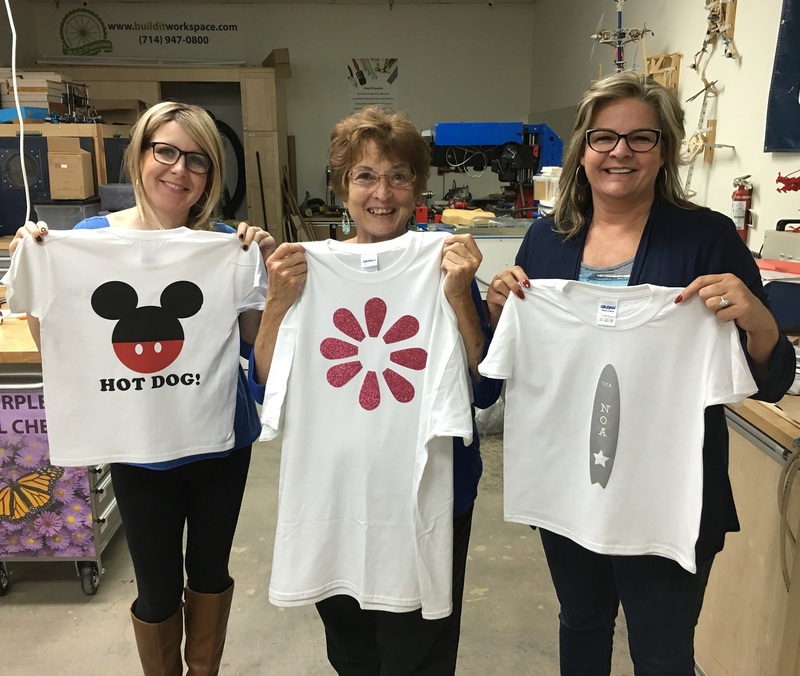 Refresh your home with crafts based on mold making. In these workshops, we learn to create Halloween masks, scented soaps, chocolate forms, and more! 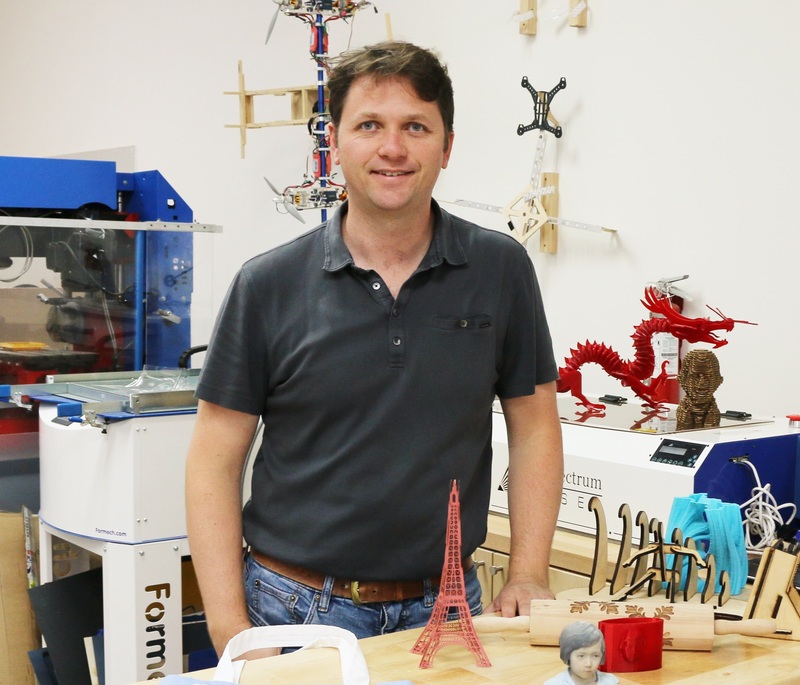 Each seminar covers a new technique and projects reflect the season. Material fee of $15 is due on the first day of class or add material fee to your order. 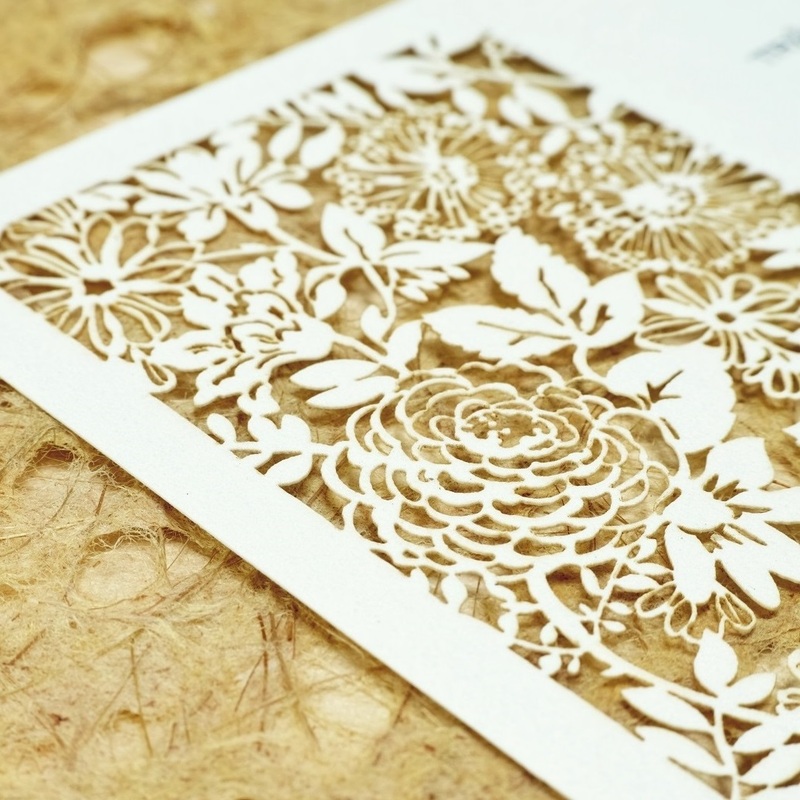 Create unique personal and seasonal cards using different cutting techniques including manual and electronic die cutting, and laser cutting. Explore paper embroidery, piercing, and pergamano techniques to create your own beautiful, unique designs. Each seminar covers a new variation of cardmaking and projects reflect the season. 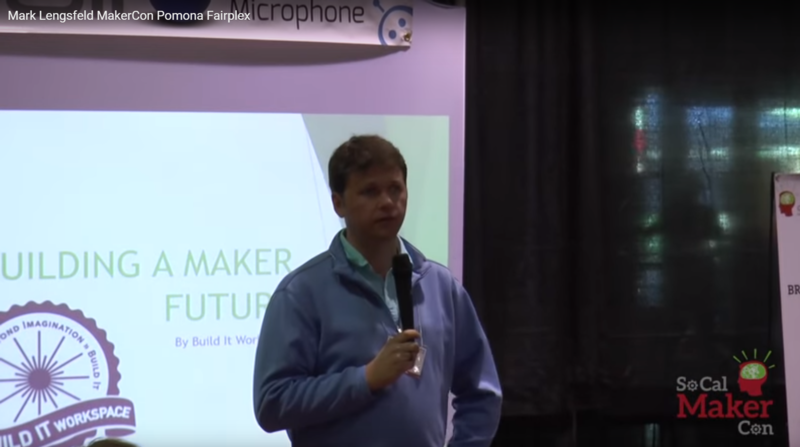 Watch Build It Workspace President, Mark Lengsfeld’s presentation at SoCal MakerCon. 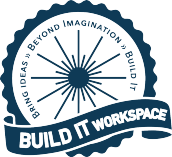 See Build It Workspace President Mark Lengsfeld speak at the next TEDx Manhattan Beach. 9:00 a.m – 3:00 p.m. 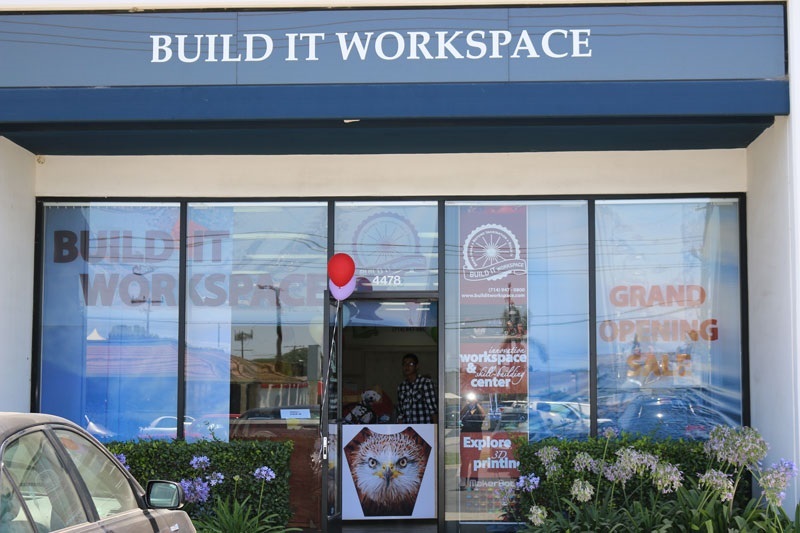 Build It Workspace partners with established community groups to bring new and innovative programs. 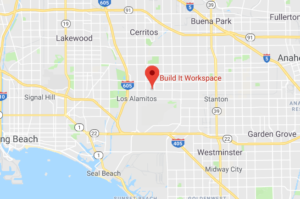 Our partners include, The Youth Center, Los Alamitos Education Foundation, edcamp Los Al, Cypress Recreation Center, Los Alamitos Recreation Center, and Seal Beach Recreation Center. 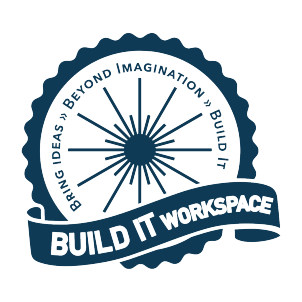 At Build It Workspace, we inspire the Maker Movement and the entrepreneur ecosystem in Southern California.